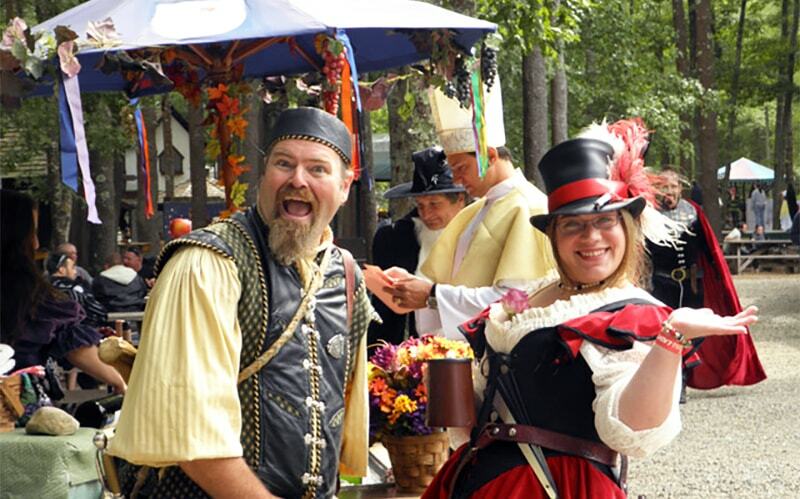 M ‘Lords, Ladies, Prince and Princess…..here at King Richard’s Faire you don’t have to own a costume, you can rent a renaissance costume for the day! King Richard’s favorite costumer is located just steps inside our magical kingdom. Rental prices are $10- $20 for children, and $30 – $65 for adults.